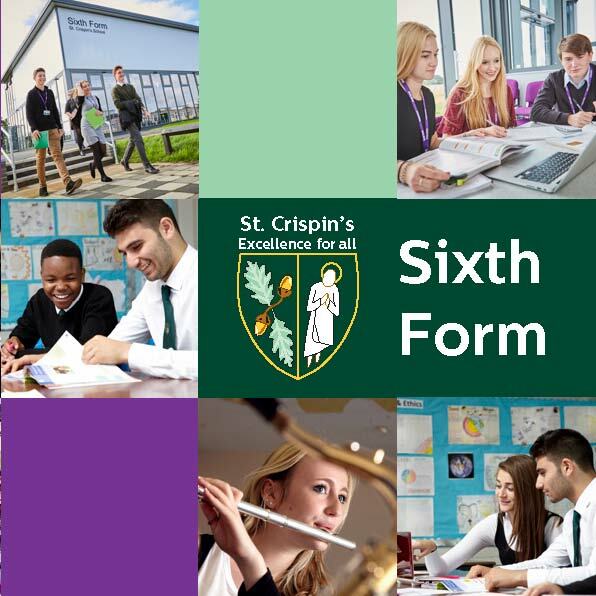 Our Sixth Form is recognised as a very welcoming community in which a team of dedicated and experienced staff work provide you with personalised care to support you in achieving your future aspirations. Led by a team ambitious to secure your success, we work with you to build on your accomplishments and ensure you are provided with the very best teaching, facilities and resources. In 2018, our pass rate was 99%. 25% of students achieved grades A*-A, with 50% achieving A*-B grades. Our students appreciate and value the warm and supportive relationships they have with their teachers and that we are keen to develop their wider curricular experiences and personal qualities. Doing so makes job, apprenticeship and university applications shine out as well as giving you every opportunity to flourish into the capable, self-motivated and discerning young adult you are ready to become. Workshops from a wide-range of professionals and experts focusing on skills and prospects common to all as well as workshops tailored to the needs and ambitions of different groups. Clubs and challenges ranging from football to debating. And if you cannot find something that interests you? Tell us and we can work with you to make it happen! Chances to support the local community and improve your own sense of worth. Social opportunities to develop positive working relationships with your peers and teachers. Our Aim Higher group provides the perfect forum to extend your learning further through a variety of seminars, trips and activities. It is the students who make our Sixth Form the place that it is and we are extremely proud of our prefects and Head Team – both opportunities for which you can apply. Close links with Wellington College, Oxbridge, the top Russell Group universities and prestigious apprenticeships mean that you will receive expert support and guidance whatever your plans. Following our Open Evening on Thursday 1st November, you can apply online using the link below. The minimum requirement is a grade 4 in Maths and in English with each subject having its own specific entry requirements. You can check all of these details on our online prospectus. If you have any questions regarding our Sixth Form or the application process, please do not hesitate to contact the team.